This route takes you through all of the engineering and mining monuments of the former Rosice-Oslavany black coal mining district in all of its shapes, local people – former miners and landscapes, which are transforming from their industrial use back to their natural forms. 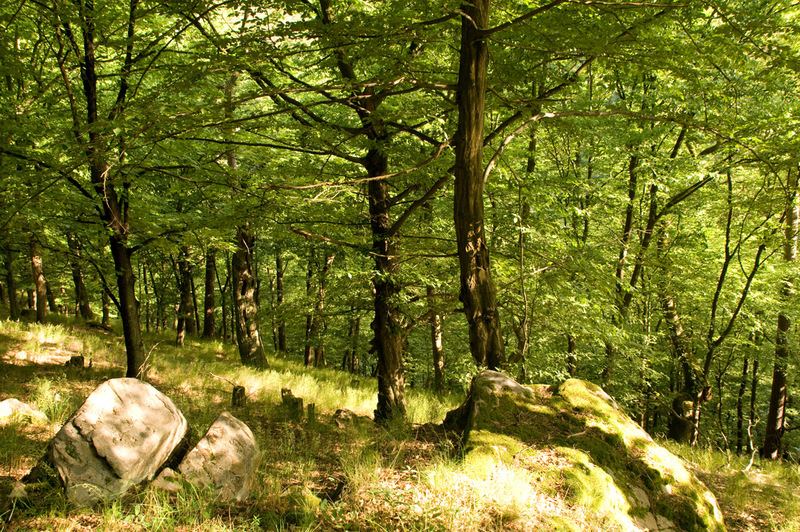 You can either take this loop trail on foot or on bicycle through rolling countryside with great views and shady forests. 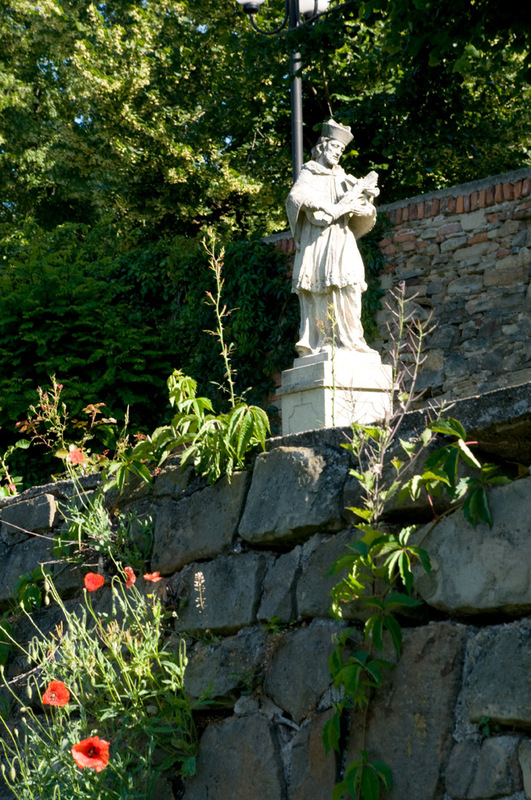 You will explore unique mining monuments and untraditional ecclesiastic architecture. Your greatest reward, however, will be unforgettable meetings with the local people. 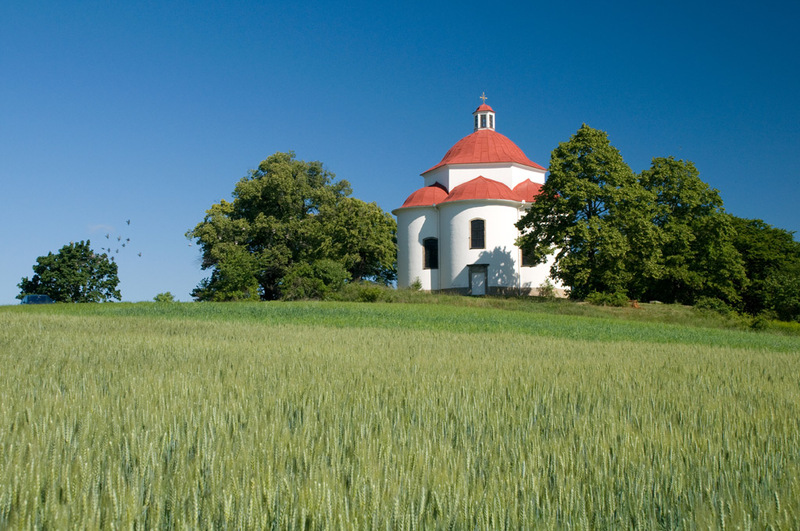 The loop trail, Gnome Trail II, enables you to visit the chateau and chapels of the Holy Trinity in Rosice. From the observation tower in Hlína you can see the beauty of the local natural heritage and the Industrial Railways Museum will reveal to you the hidden wonders of steam engines. Enjoy the perfect relaxation of everyday life! 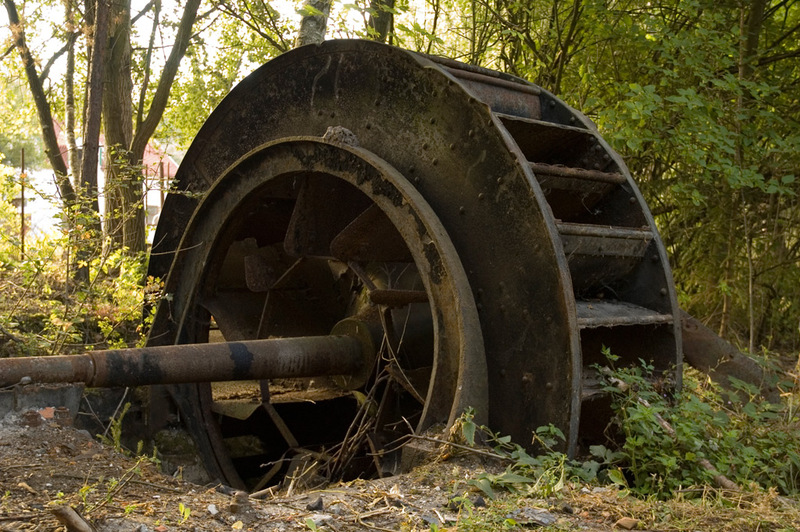 The history of the micro-region Kahan is inseparably linked with coal mining and we can find the remnants of this industry along a route starting at the train station in Zastávka u Brna. From here we follow the red tourist route in the direction of Mariánské údolí and 200 meters past the cross roads of the roads to Velká Bíteš and Náměšť nad Oslavou we turn to the right onto a local road and come upon the gatehouse of the former Julius mine. If we look to the west from this turn off we see in the distance, the pink, two-story building, which originally served as the mine shaft building of the Herring mine. Later it was renovated into an apartment block. From the train station we can find more mining monuments to the south. To cross the tracks we can use an overpass from which the tracks to Zbýšov are visible to the left. From the steps you can see a one-story building in which the central office of the mines was located. We go around it and Havířská Street takes us to the former Ferdinand mine. 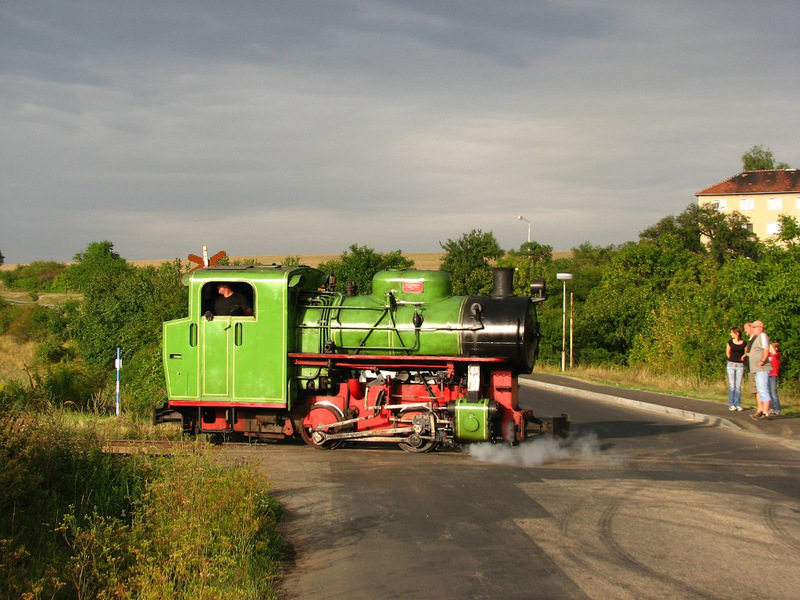 We continue along the route following the tracks to Zbýšov. We see the former wide-profile drill and the Anna pit and not far from the Hunters’ Association of Babice we come along the exit of the lineal shafts and a bit further around the Větérka pits. At the tracks leading to Zbýšov the last guard houses stand, and a little further on, the former Kateřina mine. On the outskirts of Zbýšov we see the former Poustka mine and we can go all the way to the gatehouse of the Antonín mine. 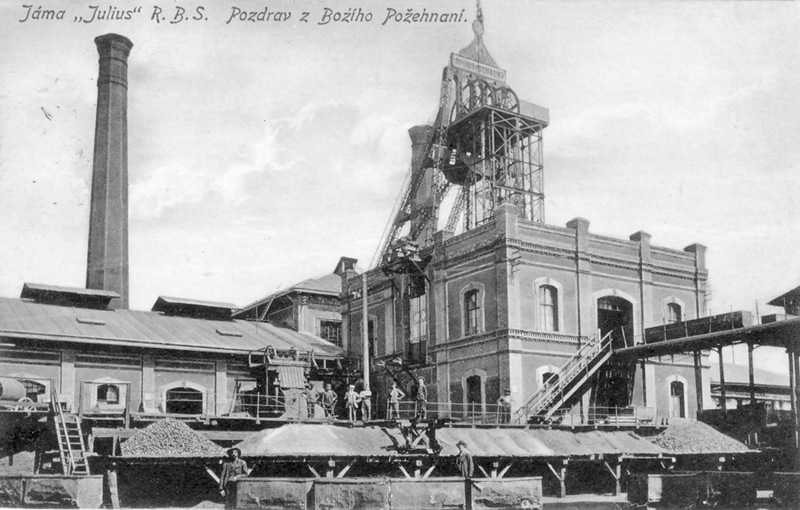 In Zbýšov we come upon the only mining towers still standing in the Kahan micro-region – the Simson and Jindřich II mines. Another option to get from Zastávka to Zbýšov is to use the blue tourist route or the Miner cycle route (Hornická cyklostezka) no. 5173.